Thank the Apple gods for this one. 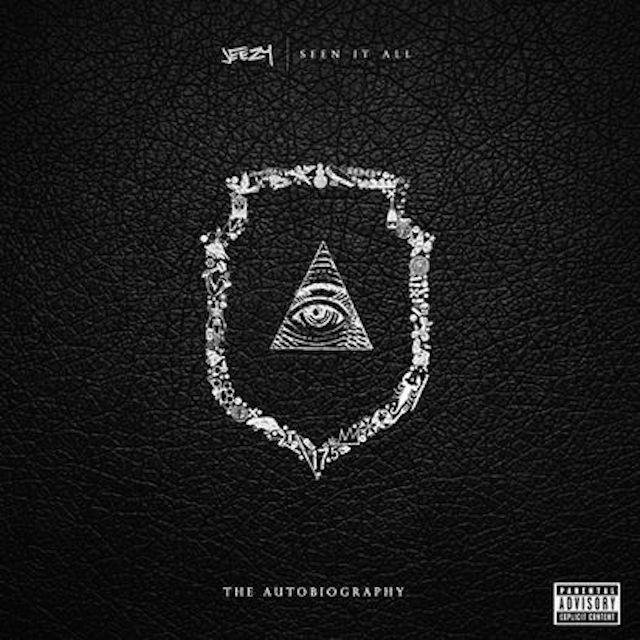 Jeezy’s latest album Seen It All: The Autobiography is available to the fans. The album officially drops on September 2nd. I already got my preorder in, and you should too by clicking below.